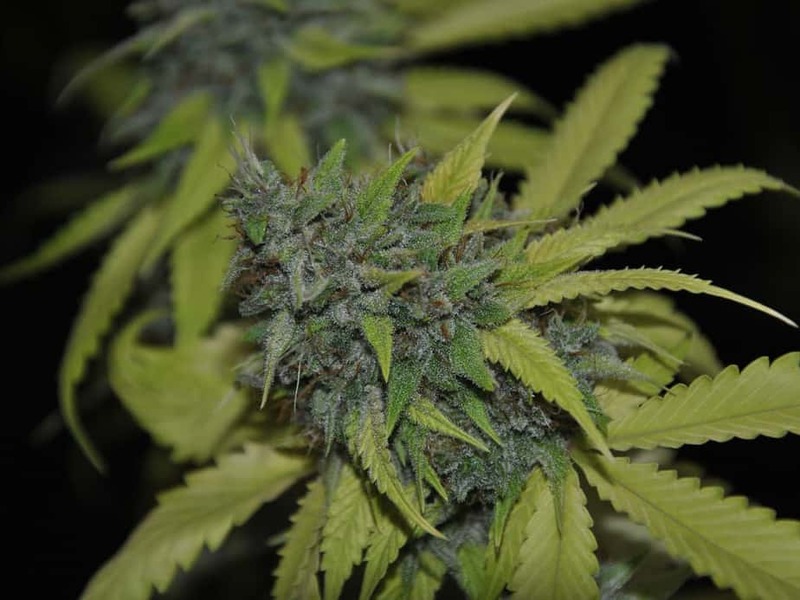 Grandaddy Confidential is a lovely example of hybrid strains and enhanced plant genetics. 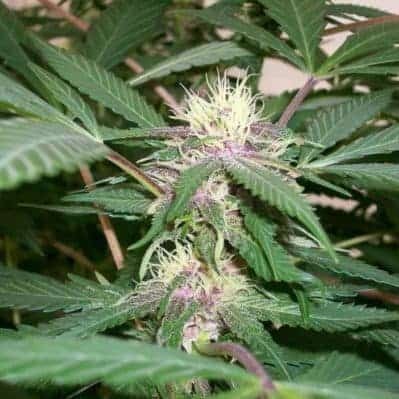 It is a result of cross between LA Confidential and Grandaddy Purple. 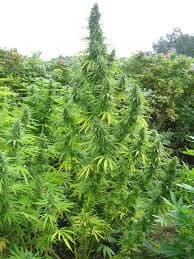 The plant has a lovely Christmas tree like structure that is tapering at the top and broad at the base. 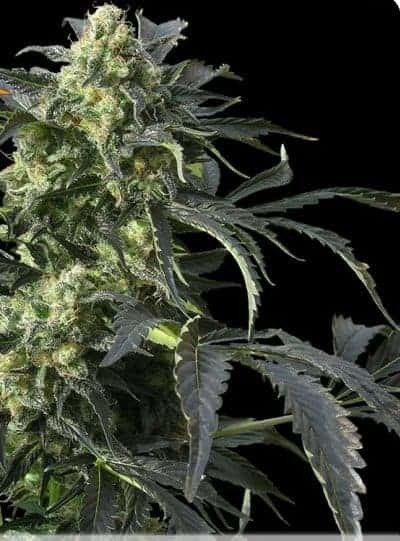 Grandaddy Confidential is a lovely example of hybrid strains and enhanced plant genetics. 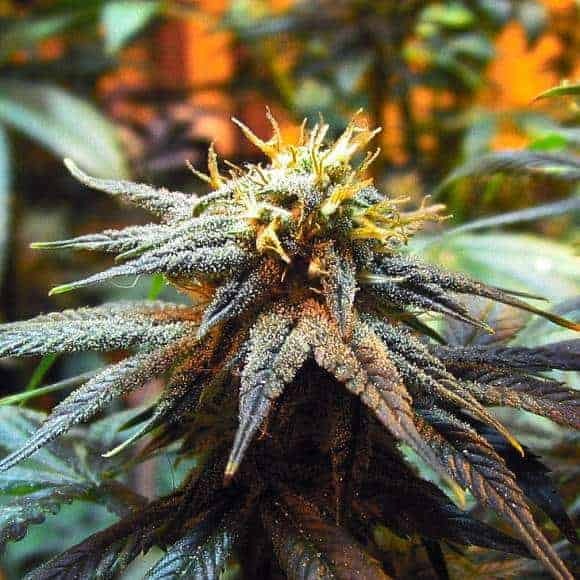 It is a result of cross between LA Confidential and Grandaddy Purple. The plant has a lovely Christmas tree like structure that is tapering at the top and broad at the base. The growth is dense and the internodal spaces are tightly packed andloaded with solid buds. The color is a beautiful tinge of purple in the middle of green leaves. 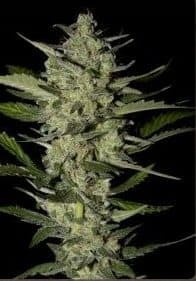 It grows well both indoors and outdoors with a flowering period of 9 weeks. 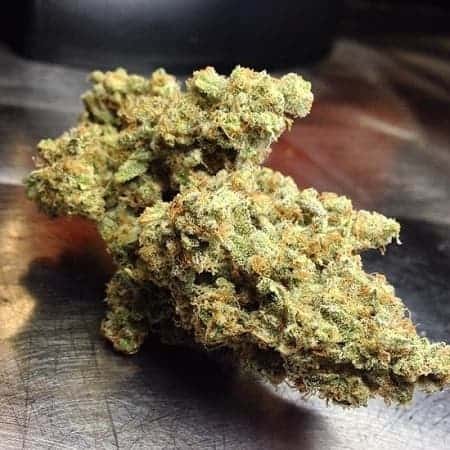 This predominantly Indica plant is known for a high that is hard hitting and creates a couch lock effect like no other. 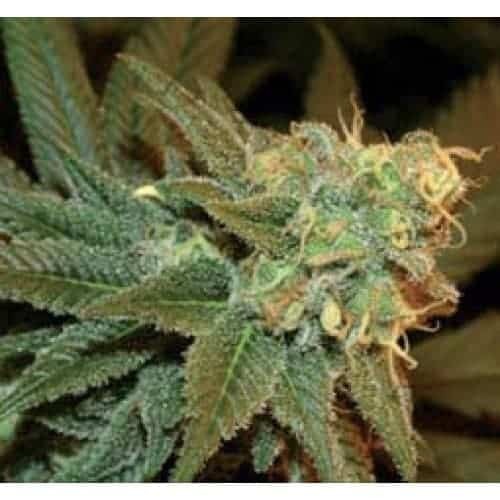 It has an earthy taste and a kushy flavor to the smoke. 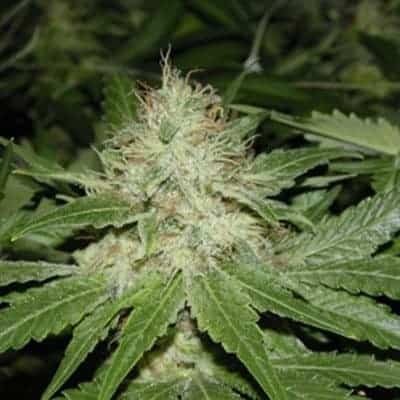 The high THC content makes it a useful strain for medical uses also.